I am a bit of or should I say a lot of a skincare geek, so when I received the new PhytoHydrate Anti- Dehydration Birch Water range of skincare from Superdrug I was rather excited, it was a complete surprise but a very welcome one, especially since I have extremely dry and dehydrated skin so I was very eager to try it. The new Superdrug Optimum skincare harnesses hydration power of Birch Water. During 2015 coconut water was the celebrity favourite with stars swearing by the drink and beauty companies selling out products containing the tropical fruit. Now Superdrug is predicting that Birch Water will become the latest big celebrity must have, it has less sugar content than coconut but is packed with even more hydration properties. For over a decade the Optimum skincare collection has offered cutting edge skincare at a highstreet price and this year the Optimum PhytoHydrate Anti-Dehydration Birch Water range looks to offer those with dehydrated skin an alternative to expensive designer products. Superdrug has worked with Swiss skincare scientists to create a collection which harnesses the hydration properties of birch water and offers the perfect solution for dehydrated skin. Both products are cruelty free and suitable for vegetarians and vegans. 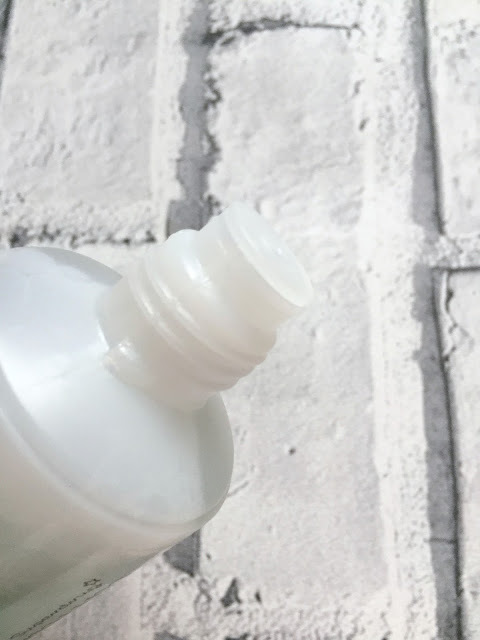 The micellar tonic comes in a plastic bottle with a pouring application, the bottle has a small hole to enable you to pour some of the tonic onto a cotton pad without it spilling everywhere and going to waste. I like to use micellar cleansers first thing in the morning to remove any residue from my skin care products the night before or I'll use them as my evening cleanser if I'm not feeling up to a full skin care routine. The first time I used the micellar tonic, the first thing I noticed was the scent, it has a really lovely scent to it, the best way I feel to describe it is that it smells fruity but fresh and it smells very nice indeed. I applied the micellar tonic to a cotton wool pad and swept it across my face and neck, the micellar water is gentle enough to sweep over the eye lids too and didn't sting my eyes or face. My face was left feeling clean, fresh and hydrated. 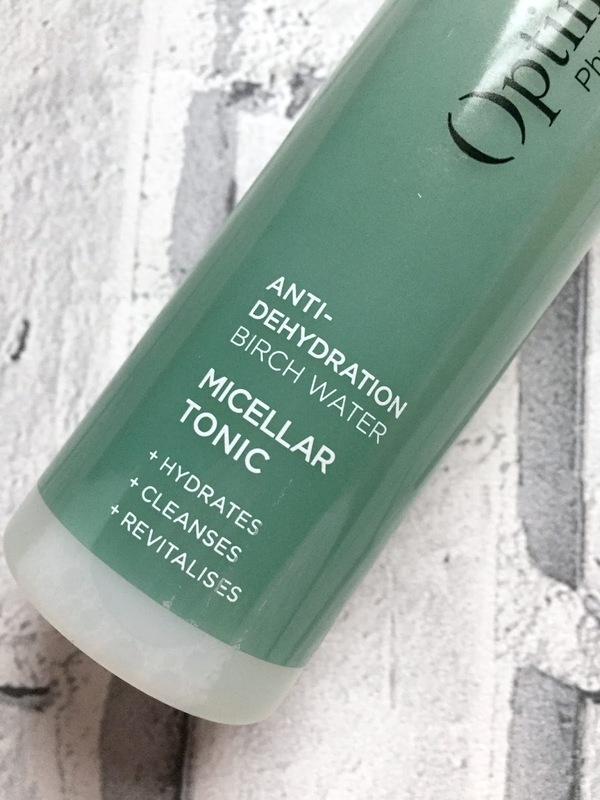 I have been using the micellar tonic for a couple of weeks now and I really like the way my skin feels after using the micellar tonic, my skin can feel tight when using a cleansing water but it doesn't at all with the PhytoHydrate which is alcohol free and suitable for sensitive skin, it feels lovely, it is especially nice to use in a morning too because of the fresh scent it's lovely and refreshing. I know some people like to use micellar waters to remove makeup so I have used the micellar tonic to remove my makeup too so I could let you know how it performed as a makeup remover, it did remove all my makeup. I had to use 4 large cotton pads to remove a full face of makeup which is standard compared to other cleansing waters I own. 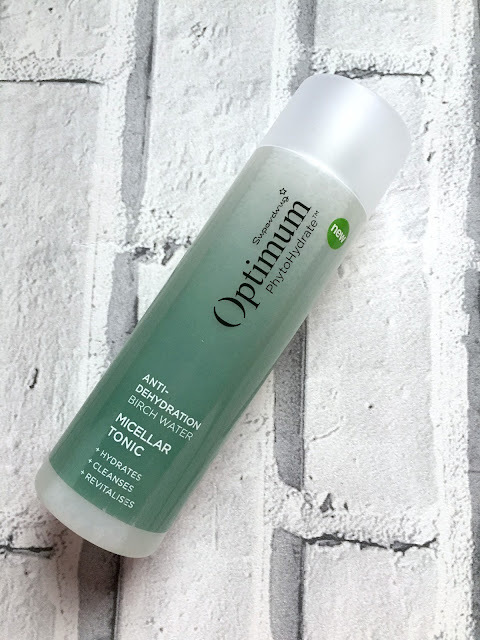 The micellar tonic did remove all my makeup but I much prefer to use it as a cleanser so that is how I have been using it apart from trying it the once to remove my makeup. The PhytoHydrate day cream comes in a plastic bottle and has a pump applicator, I really like moisturisers with a pump applicator as they are so much more hygienic than sticking my fingers in a pot of moisturiser. 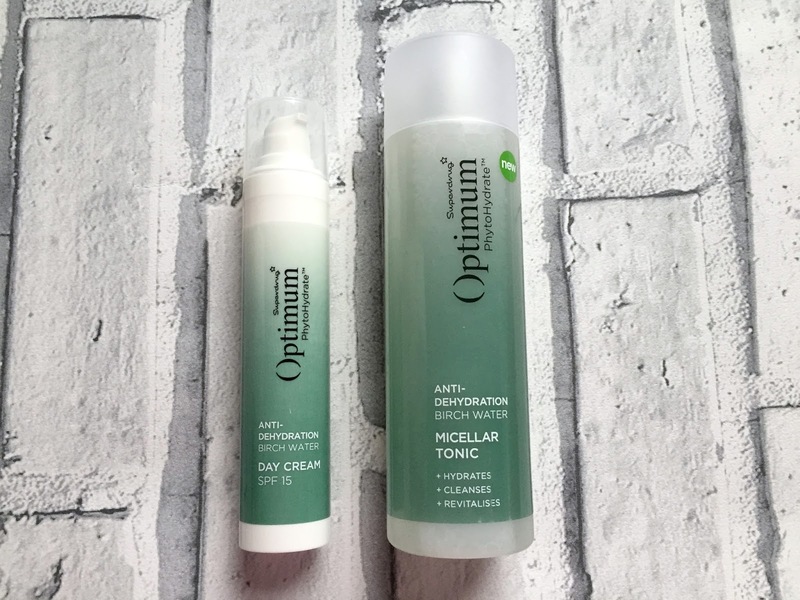 The day cream has the same amazing scent as the micellar tonic, it really is a lovely scent and possibly the most pleasant I have come across in a skin care range. 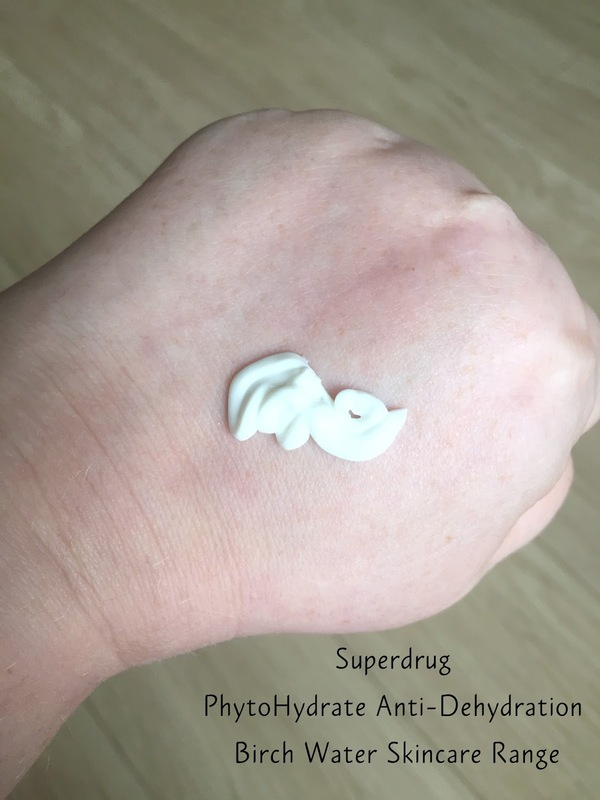 I use 2 pumps of the day cream for my face and neck, I was surprised at the consistency of the cream, I thought it would be more lotion like but it isn't, it is quite thick but lightweight which I like. 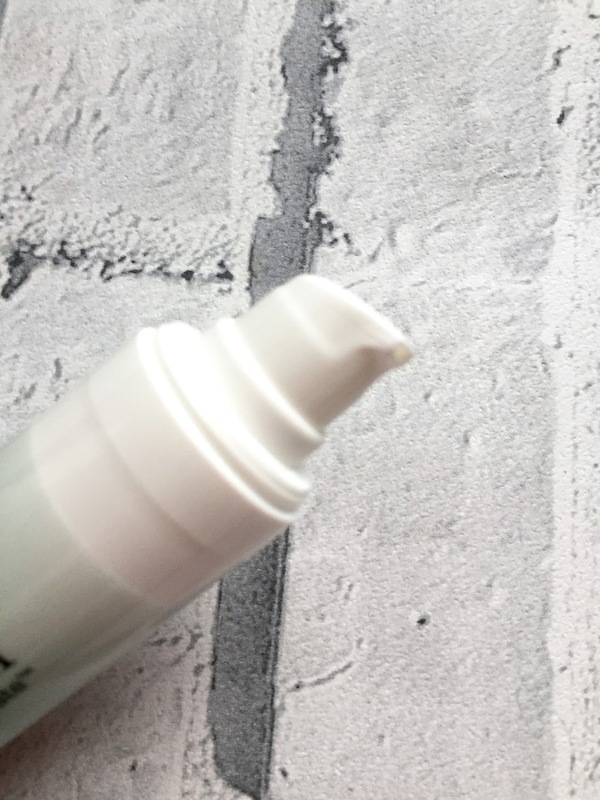 The day cream sank into my skin beautifully and didn't feel tacky or leave any kind of residue. I have as I said extremely dry and dehydrated skin and usually use quite a thick moisturiser especially over the autumn/winter months so I did worry that the PhytoHydrate wouldn't be enough for my skin but I was pleasantly surprised, the first time I used the day cream I used it on it's own straight after using the micellar tonic because I know not everyone has a full skincare routine and may buy both products and use them that way, I was surprised at how hydrating the day cream was without using my usual acid toner, skin tonic and serum before hand. 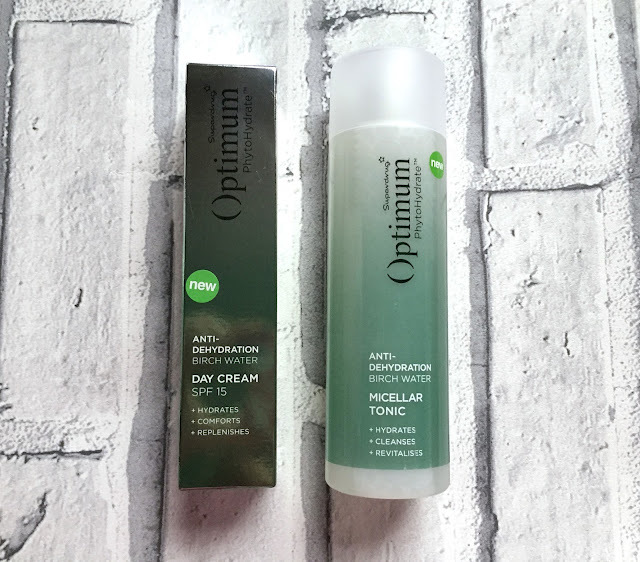 I have been using the products for a couple of weeks now and I am really impressed with them both, I absolutely love the micellar tonic, it is so refreshing and leaves my skin feeling lovely and soft and not tight at all, I have used it every morning and I have found myself skipping my usual evening cleanser on no makeup days and just using this because it is so nice and gentle on the skin. The day cream is lovely and so much more hydrating than I'd hoped, it is fabulous and I am really enjoying using it as my daytime moisturiser, it sinks into my skin really nicely without leaving any tackiness or residue behind and my skin is left feeling soft, smooth and hydrated. 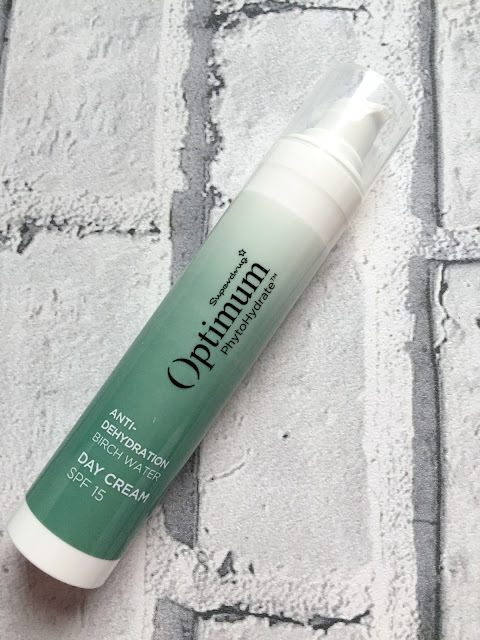 My makeup applies well after using the day cream too, it has a nice consistency, it isn't too thick but it definitely isn't a lotion type consistency either, it feels soft and silky on the skin and is lovely to apply. Both the products have the same lovely scent and smell incredible. Overall I am really happy with both products, they are both fabulous products and it feels like I am using luxury skincare products that usually come with a much higher price tag and I would highly recommend both products, I have very sensitive and eczema prone skin and haven't experienced any irritation at all from either product. There really aren't any negatives I have found at all since using the products, they are great products that have been an absolute joy to use and I will continue to use them and will definitely purchase more when they run out. If you would like to try the new Superdrug PhyroHydrate Anti-Dehydration Birch Water skincare range, you can find the micellar tonic HERE priced at £4.99 for 200ml and the day cream HERE priced at £14.99 for 50ml, Superdrug currently have a buy 1 get 1 free offer on selected items so now is a perfect time to try the range if you would like to.